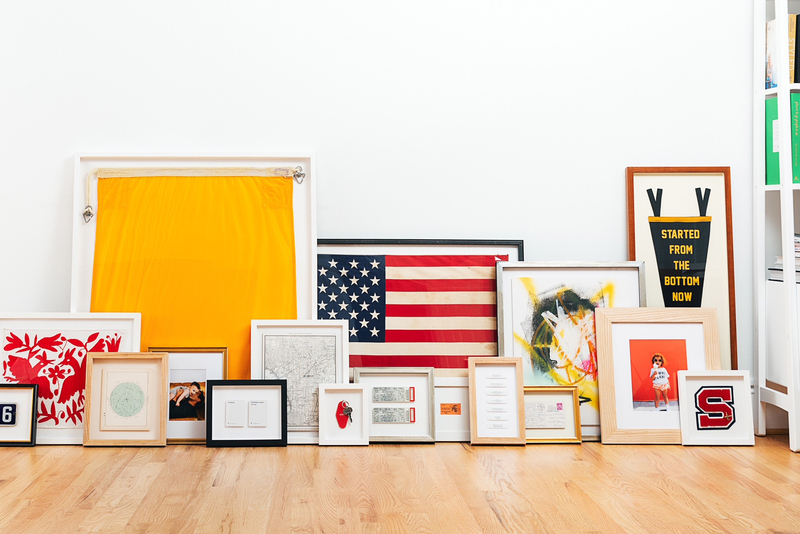 Framebridge, a Washington, DC-based online custom framing company, raised $30M in Series C funding. The round, which brought total funding to date to $67M, was led by funds and accounts advised by T. Rowe Price Associates, Inc., with participation from existing investors SWaN & Legend Venture Partners, Revolution Ventures, and New Enterprise Associates (NEA), among others. The company intends to use the funds to increase brand awareness, expand its manufacturing capabilities, and drive innovation in its products and delivery channels. 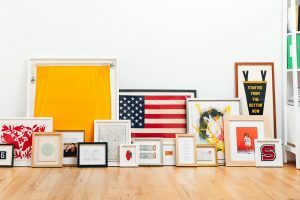 Founded in 2014 by Susan Tynan, CEO, Framebridge provides custom framing to customers through its website and mobile app. Customers order and either upload a photo or mail-in art or mementos using the company’s prepaid packaging. Items are custom framed at Framebridge’s centralized manufacturing facility in Richmond, KY and delivered back to the customer in days.